Yes, it is true, we live in dangerous times. At least those in the United States, a nation where free speech, even of the venomous variety, spouted off, say, by racist groups such as the Aryan Nation and the Klan, is protected by the First Amendment — but not when it comes to Israel. In the US these days, criticise Israel and you lose your job. As simple as that. This is a fact of life worthy of Ripley’s Believe It or Not, you say, but it’s a fact nevertheless, creepy though it may be. 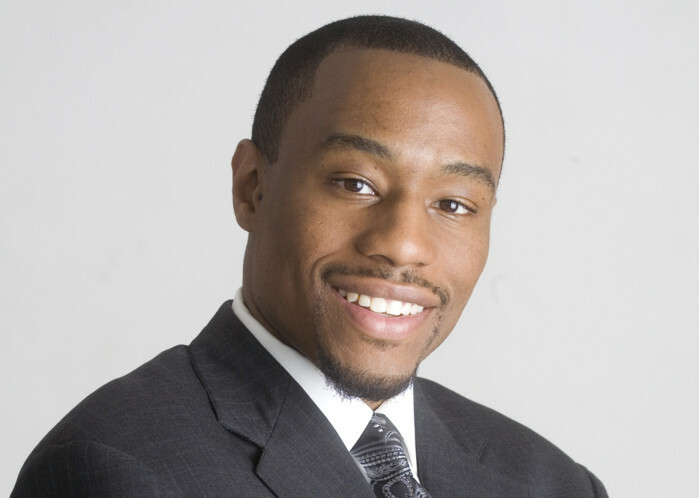 Last week, CNN fired its liberal pundit Marc Lamont Hill, professor of Media Studies and Urban Education at Temple University in Philadelphia, after he delivered a speech at the United Nations where he expressed his frank views about the Palestine conflict. Hill, who happens to be African-American, delivered the speech as part of the UN’s International Day of Solidarity with the Palestinian People. In it, he accused Israel of unchecked discrimination, but his remarks caused a furore because of his use of one sentence, the last in the address, where he called for a “free Palestine from the river to the sea”. Beyond CNN, Patrick O’Connor, chairman of the university’s board, came out with guns blazing, telling reporters that Hill’s remark “blackened our name ... we wanted to fire him right away”. Leonard Barrack, a Temple trustee, said that Hill “called for the destruction of Israel in coded words”, and Morton A. Klein, President of the Zionist Organisation of America, in a lunatic resort to hyperbole, said the professor’s observations amounted to an endorsement of “violent genocide against Jews”, and called for the professor’s immediate dismissal. Though the termination of Hill’s contract with CNN was easy, his career as an academic is not in immediate jeopardy, since he has tenure, making it difficult to dismiss him. But clearly the man’s career as a television personality, author and researcher have been compromised. Those are the facts of life in the US today — creepy. You don’t criticise Israel and hope to get away with it in America. There has never been anything like it in the whole history of that country’s political culture. Consider the case of the late Alexander Cockburn. Cockburn, a sharp-witted journalist who wrote hard-nosed columns in the Village Voice, the hip New York City Newsweekly, and who was a long-running critic of Israel, was dismissed by his editors in 1984 after it was reported that he had accepted a $10,000 (Dh36,780) grant from the Arab-American University Graduates Association. That was all that Israel’s supporters, who had been gunning for him for a while, need — a putative smoking gun. The Voice determined at the time that the grant represented a “conflict of interest” and Cockburn was fired. Then, in their most notorious display of prowess, these same supporters went after the late Helen Thomas, the Lebanese-American doyenne of the White House press corps, who had covered the administrations of several US presidents — from John F. Kennedy to the second year of Barack Obama’s tenure in office, and was the first female director of the National Press Club in Washington. Yet, even Thomas’s stature in the media world was no defence against the pathology of these demented pressure groups. It didn’t take long for the gates to open. Thomas’s agency, Nine Speakers, that had syndicated her column, dropped her. A scheduled delivery of a commencement speech was cancelled. The White House Correspondents Association, over which she had once presided, issued a statement calling her remarks “indefensible”. Even the then president Obama put in his five cents worth, calling those remarks “offensive” and “out of line”. In October that year, during a radio interview with Scott Spears on WMRN, Thomas, reflecting on her ordeal, simply said: “I hit the third rail. You can’t criticise Israel in this country and survive”. You can’t. Believe it or not.